Nelson Environmental Remediation offers a variety of services related to soil remediation. Our primary service is offering Low-Temperature Desorption through our mobile remediation technology. We also offer on-site services and remediation consulting. 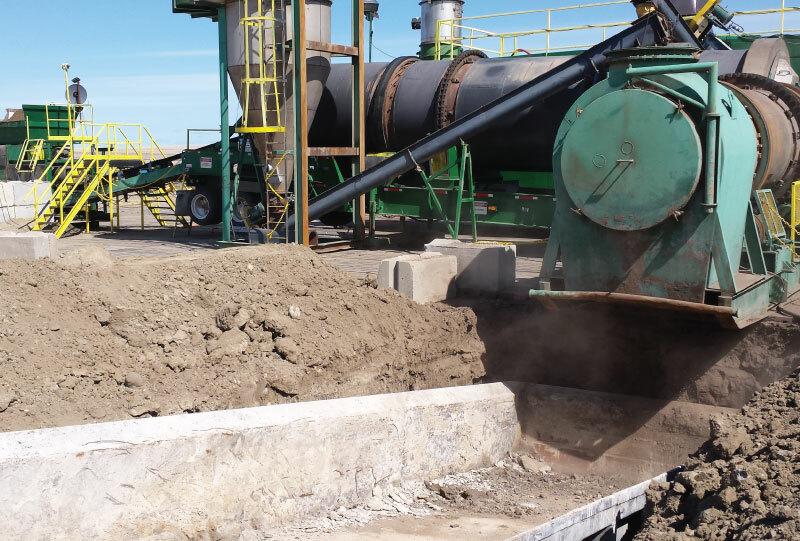 Using the process of Direct Fired Thermal Desorption or also commonly referred to as Low-Temperature Desorption, Nelson Environmental Remediation provides on-site extraction and destruction of toxic organic compounds to produce, as our slogan says – Clean Dirt, No Doubt. As one of the only thermal consulting businesses to own and operate their own equipment, we offer a number of on-site services that includes our low-temperature thermal desorption soil remediation technology. Nelson is one of the most experienced and capable remediation companies in the world. We bring a wealth of knowledge and expertise to any project and offer consultative services to a number of companies.